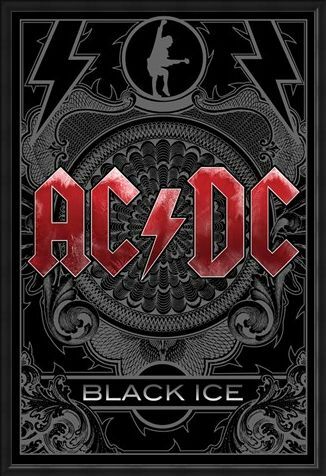 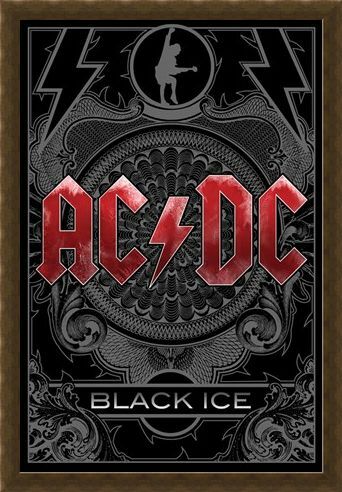 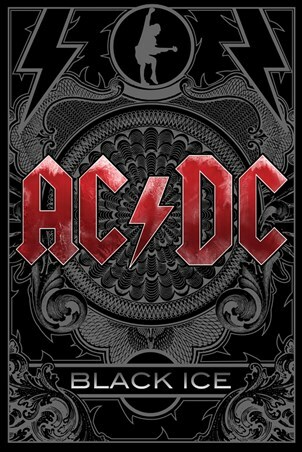 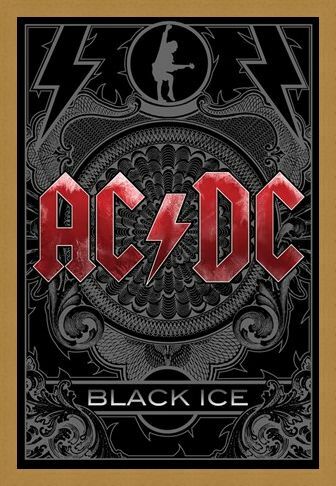 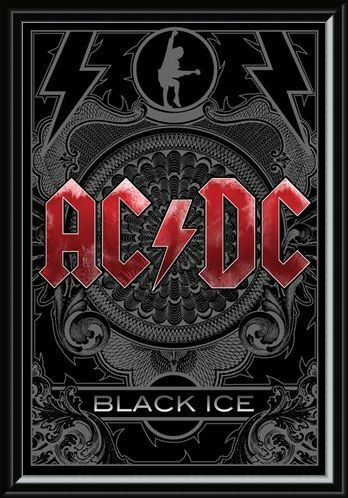 Music Poster: Released in October 2008, 'Black Ice' is the title of the sixteenth studio album by Australian hard rock band AC/DC. 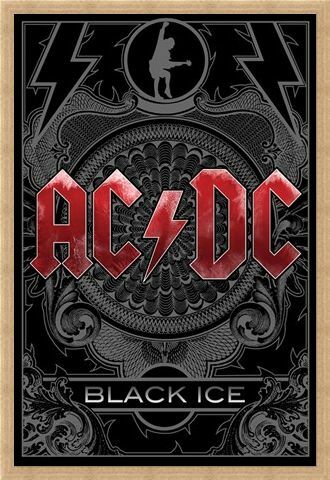 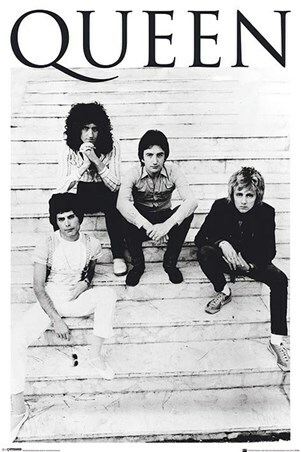 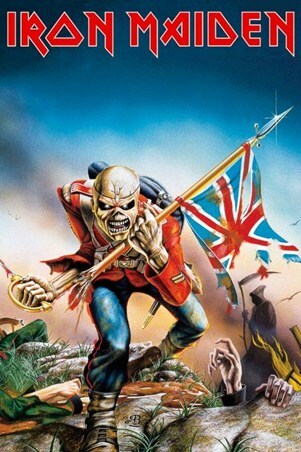 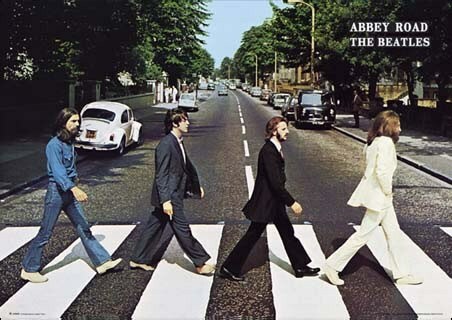 Recorded at the Warehouse Studio in Vancouver, British Columbia, it is the first studio album to be released by the band in eight years. 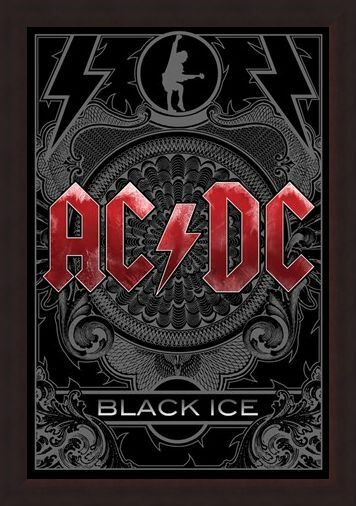 This stunning poster celebrates this much anticipated release! 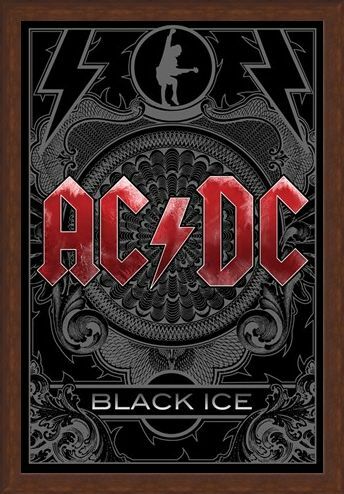 High quality, framed Black Ice, AC/DC poster with a bespoke frame by our custom framing service.